American singer/ songwriter, entrepreneur and Blues Legend Sam Cooke was tragically shot On December 11, 1964 in Los Angeles, California by Bertha Franklin, the manager of the Hacienda Motel in Los Angeles, California a Boeing executive named Doug Bouchard was in the room next door, and witnessed the event. After an inquest, the courts ruled Cooke’s death to be a justifiable homicide. However Since that time, the circumstances of his death have been called into question by Cooke’s family. Stevie Young, Scottish-born Australian guitarist (AC/DC, Starfighters) was Born 11 December 1956. AC/DC Were Formed in 1973 by brothers Malcolm and Angus Young, who have remained the sole constant members. 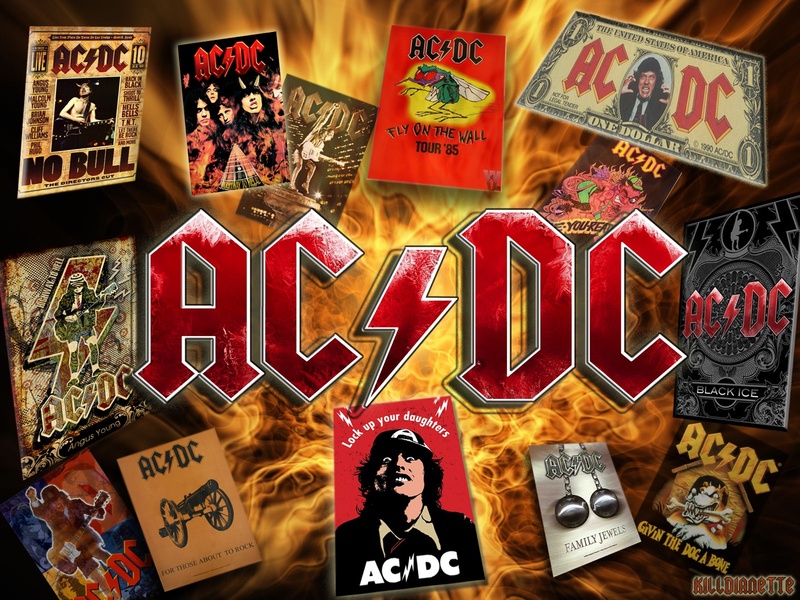 AC/DC are Commonly classified as hard rock and are considered pioneers of heavy metal and are sometimes classified as such, though they themselves have always classified their music as simply “rock and roll”. To date they are one of the highest grossing bands of all time. AC/DC underwent several line-up changes before releasing their first album, High Voltage, on 17 February 1975.Membership subsequently stabilised until bassist Mark Evans was replaced by Cliff Williams in 1977 for the album Powerage. Sadly Within months of recording the album Highway to Hell, lead singer and co-songwriter Bon Scott died on 19 February 1980, after a night of heavy alcohol consumption. The group briefly considered disbanding, but Scott’s parents urged them to continue and hire a new vocalist.